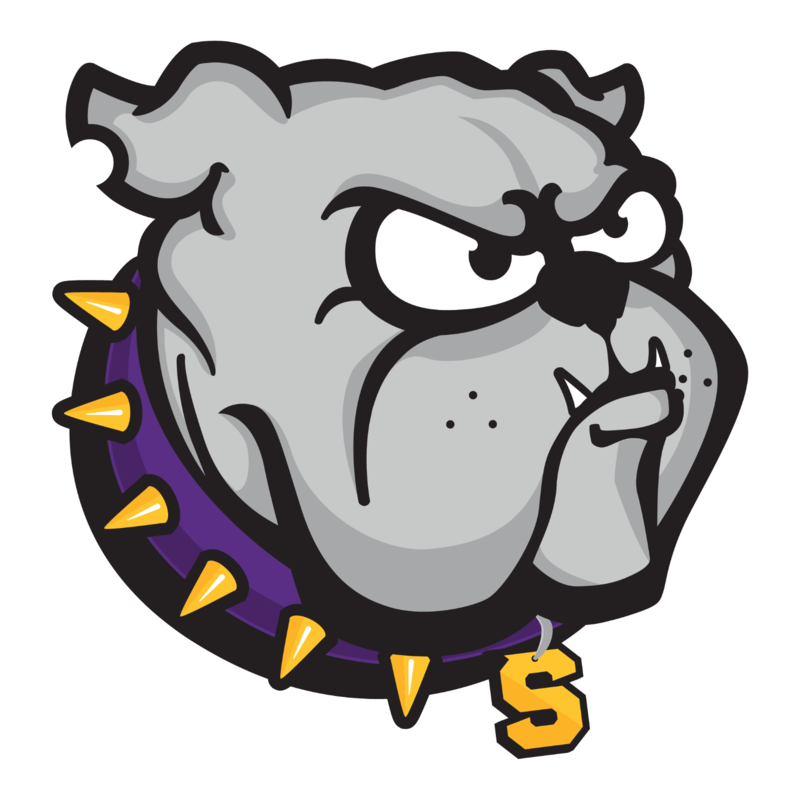 Thursday, October 20, 2016 4:00 PM Lavergne High School AWAY 6 Smyrna High School HOME 21 Meet Recap . 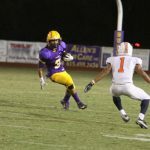 Monday, October 10, 2016 6:30 PM Smyrna High School AWAY 8 Oakland High School HOME 29 Game Recap . 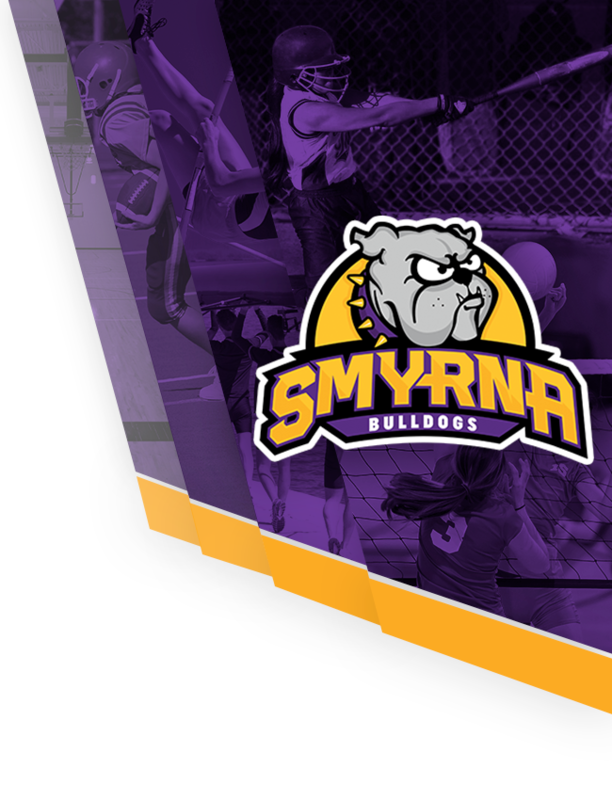 Monday, October 17, 2016 6:30 PM Columbia Central High School AWAY 12 Smyrna High School HOME 32 Game Recap . 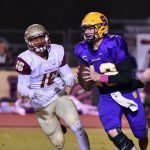 Monday, October 10, 2016 6:30 PM Oakland High School AWAY 47 Smyrna High School HOME 7 Game Recap . 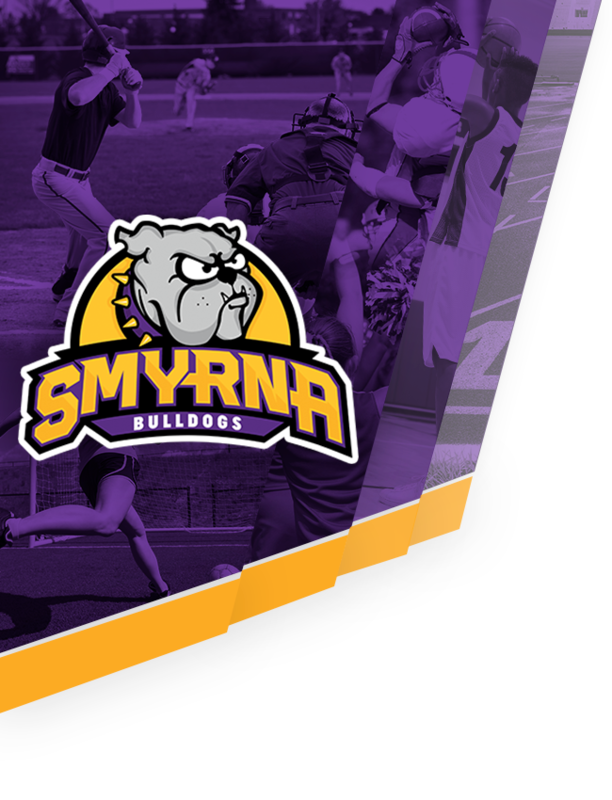 Tuesday, October 18, 2016 4:00 PM Oakland High School AWAY 6 Smyrna High School HOME 21 Meet Recap .